In addition to 50 practice questions and explanations online, each chapter in the book covers a separate system of the body, so students get an extensive review of the human body's structural framework and how it functions. 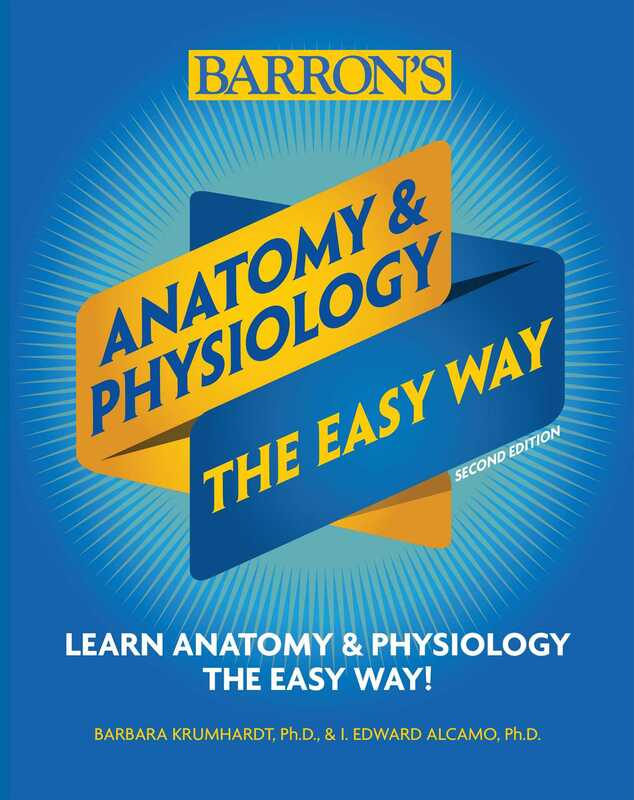 Students get a concise, step-by-step review of the chemical basis of anatomy and physiology; bones and joints; the skeletal system; muscle physiology; the nervous system; and much more. Practice questions in each chapter help students develop their skills and gauge their progress. Visual references including charts, graphs, diagrams, instructive illustrations, and icons help engage students and reinforce important concepts.